::shrieks Aerosmith's "Dream On" into a pile of pillows:: The products in this post were updated in October 2017. 1. 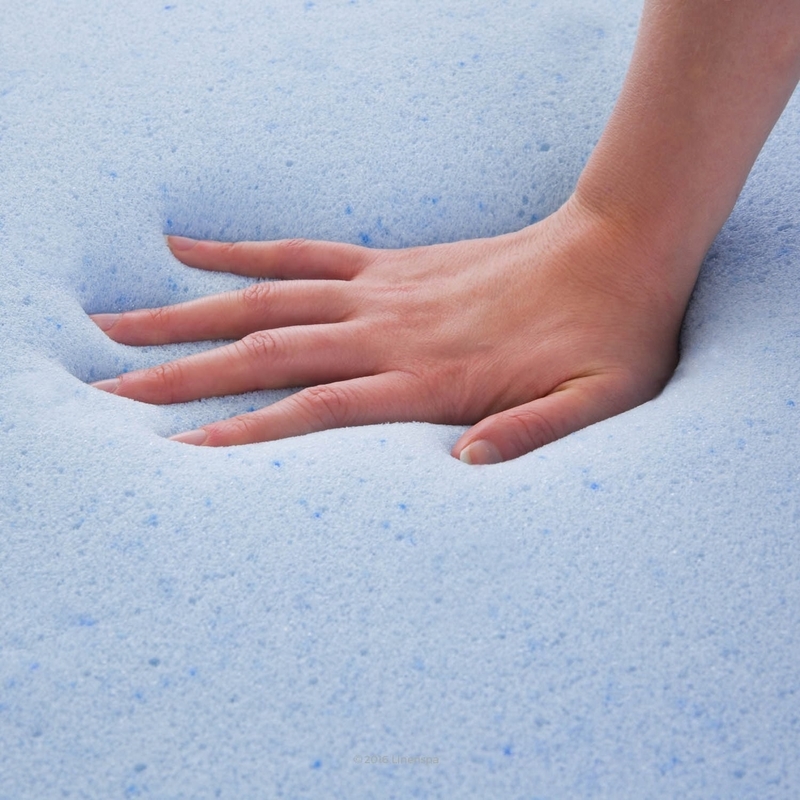 A deep mattress topper for the perfect balance of firmness and sink-right-in-ness. Get a queen-size topper from Amazon for $56.99 (available in sizes twin–California king). 2. 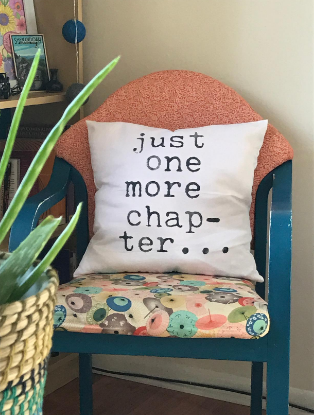 A fleece back pillow to support you both physically and emotionally as you binge watch a tearjerker like This Is Us. Get it from Urban Outfitters for $99 (available in three colors). 3. A mega-plush faux sheepskin rug to cushion your feet dare you step out of bed. 4. A hanging canopy kit for a princess-level bed that would make 4-year-old you proud. It fits beds of all sizes, and with a pre-hung kit and a pop-open hoop, it sets up in seconds. 5. A plush pillow in the shape of an adorable bread loaf because trust me it's worth the dough. Get it from Amazon for $19.44. 6. A bed and linen spray that's infused with real lavender to promote relaxation (and doesn't smell sweet or fake). Get it from Amazon for $12.99 (available in seven scents). 7. 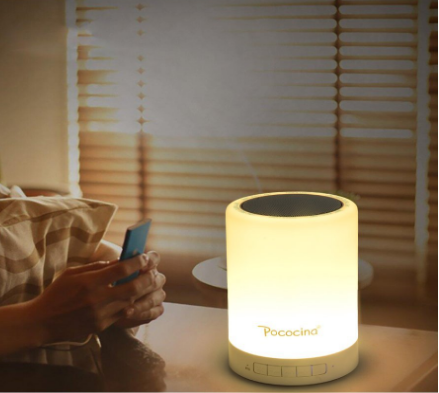 A bedside lamp with seven brightness settings and five color options so you can create the perfect light for whatever you're doing. It also has a touch-sensitive base to change the lighting modes and a built-in USB charging port to keep your phone at arm's reach. 8. A bedside caddy that tucks right under your mattress and perfectly stores your tablet, remote, headphones, Kleenex...and of course...snacks. 9. 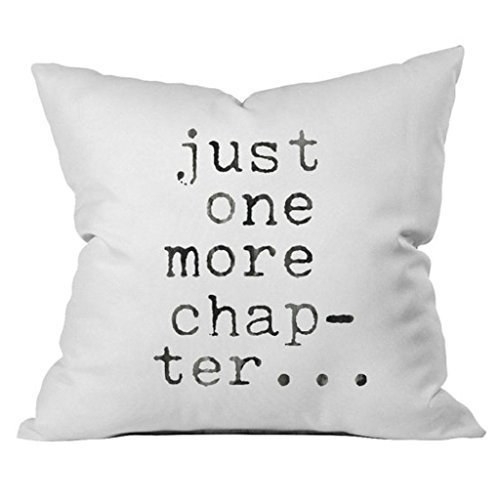 A pair (or several pairs) of hotel-quality pillows to turn your bed into cloud nine. Get a set of two from Amazon for $42.99 (available in queen, king, and standard). 10. A cuddle-worthy throw with waffle knit on one side and fleece on the other so you can be the perfect temperature all year long. Get it from Amazon for $21.53 (available in seven colors). 11. 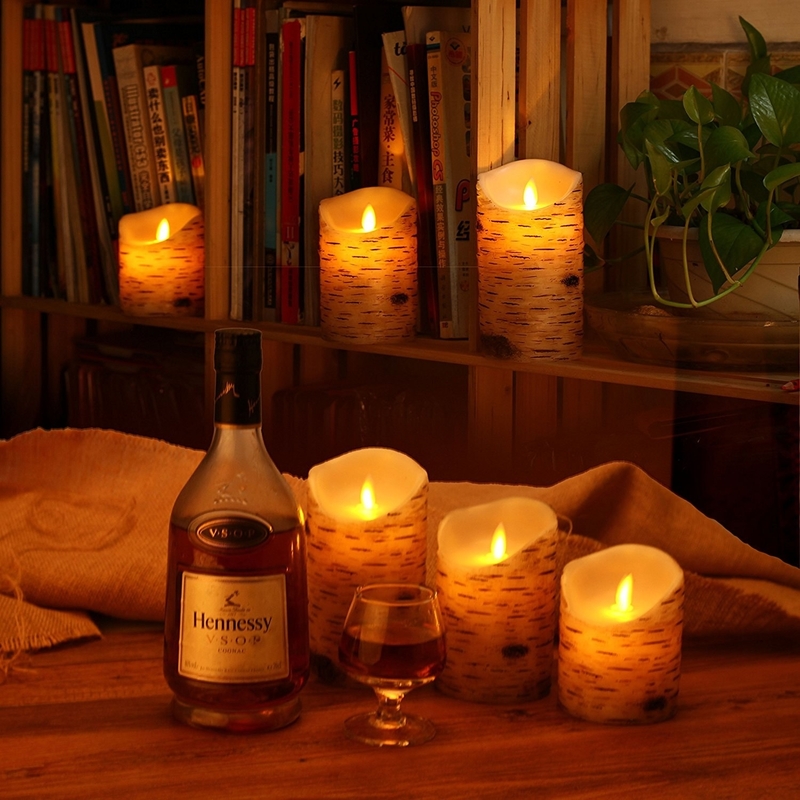 Copper wire string lights that provide a perfectly warm glow; plus they come with a remote so you never have to get up or lean over to turn them off. Get it from Amazon for $14.99 (available in packs of one or two). 12. And lightbulbs you can control by remote so you stop stubbing your toe in the dark after switching the lights off once and for all. You can dim them AND change the color temperature, too! 13. A fluffy AF duvet insert that pops right out of the cover to make your bed incredibly soft and makes doing laundry way easier. Get it from Amazon for $24.79 (available in twin—king). 14. And a duvet cover that brings you joy and doesn't suc(culent). Get a queen size from Amazon for $45.58. 15. 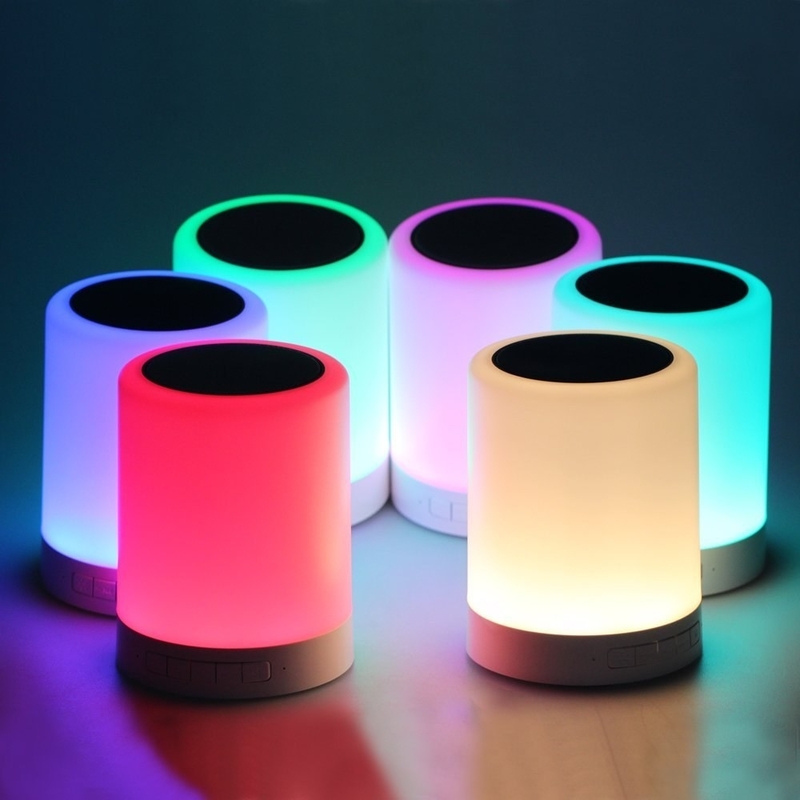 A color-changing nightlight and bluetooth speaker that'll set the perfect mood lighting and music for a lazy Sunday afternoon. 16. 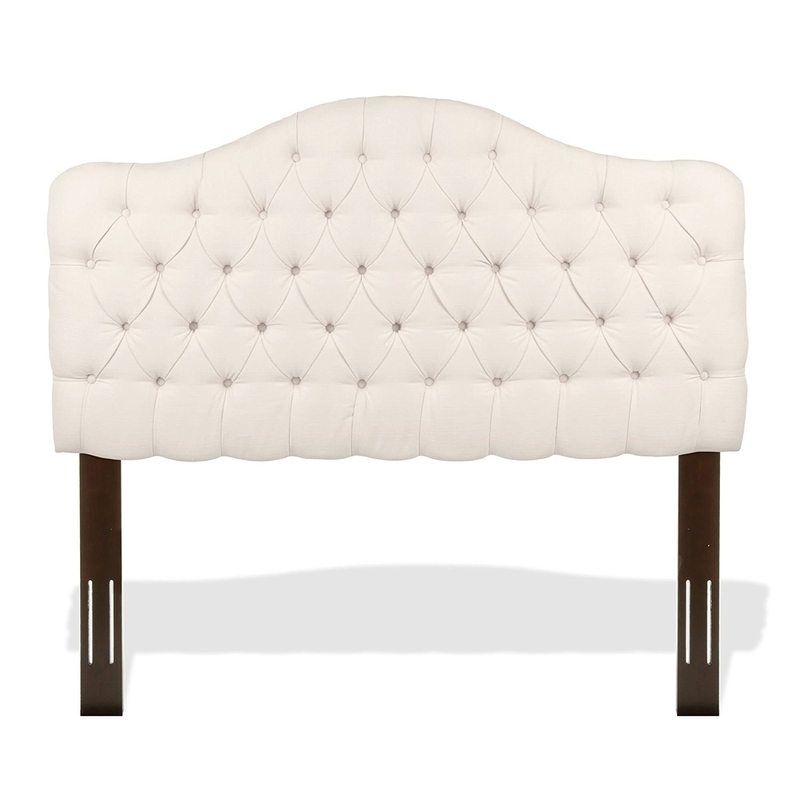 A cushy tufted headboard to add a touch of elegance and softness to your bedroom. Promising review: "Looks more expensive than the ones in the furniture stores and feels good quality too. Took about 10 minutes to put on. Really looks great, and I'm seeing this look now in all the magazines after I bought it. The fabric feels like thick linen and goes with every color comforter or quilt I have. Gives your bed a soft, inviting look. I bought the king size and it's just right." —Diane T.
Get it from Amazon for $201. 17. 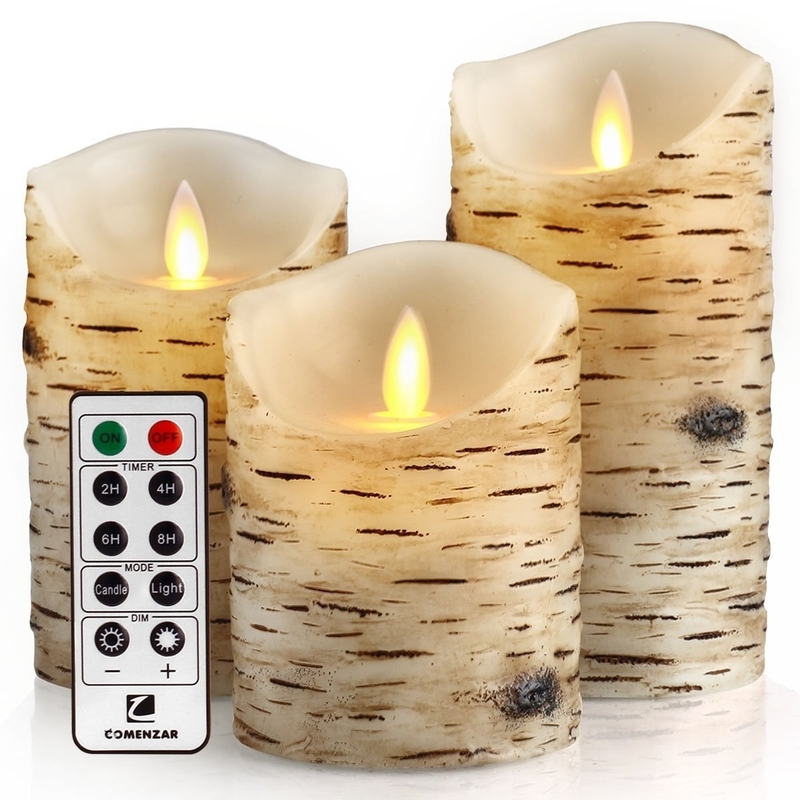 A trio of realistically flickering candles that will NOT set all those sheets, blankets, and pillows on fire if you take a nap. 18. Incredibly soft microfiber sheets you'll want to spend all day in. 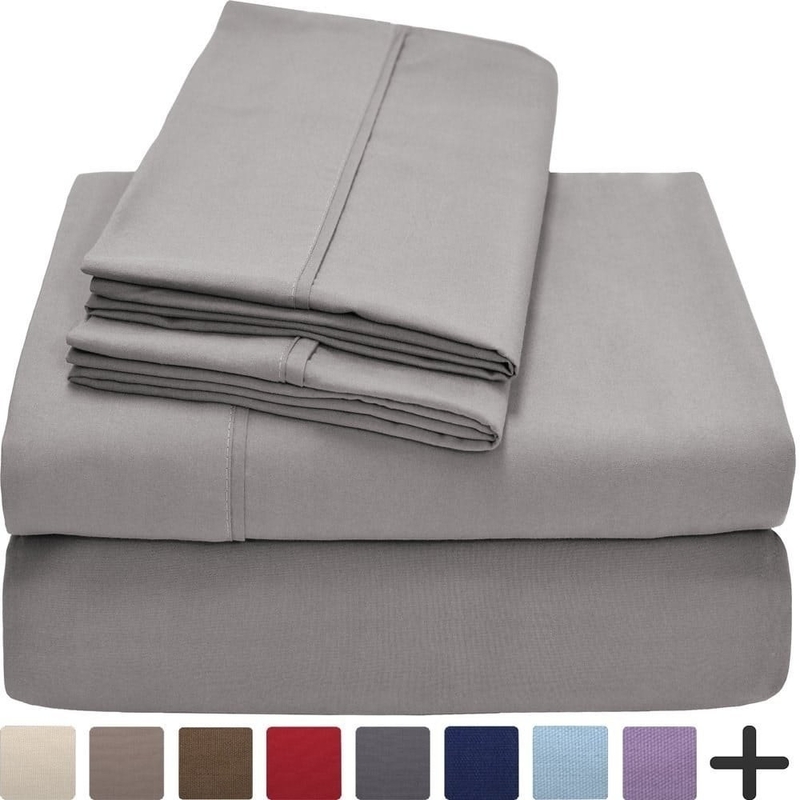 Get a queen-size set from Amazon for $24.70 (available in 30 colors). 19. A bed tray so you can work, stream video, and enjoy a beverage from the comfort of your favorite part of the house. Promising review: "I love this tray. I actually just ordered a second one for myself. It folds down completely, so it is easy to store when it is not being used. It is the perfect size! It fits my laptop wonderfully, and it is so convent to have a mouse pad already built in so you do not have to worry about extra bulk. The little cutouts for your tablet and phone come in handy. I use this for my schoolwork and it is very handy to be able to watch a video for class on my tablet and write notes at the same time. The quality of this product is very high. It is nice and solid." —Heather H.
Get it from Amazon for $39.86 (available in three colors). 20. A cuddly body pillow you'll never kick out of bed. Get it from Amazon for $59.99 (available in six colors). 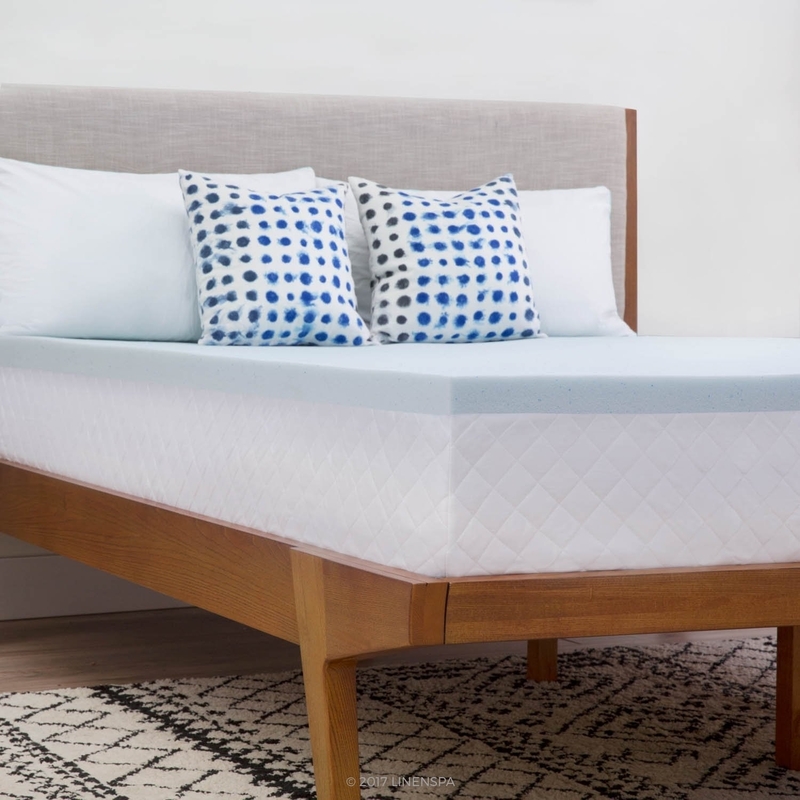 Get a mattress from Amazon for $229 (available in sizes twin—California king). 22. Realistic glow-in-the-dark decals so you can stargaze without venturing outside. Get a pack of 600 stars from Amazon for $19.99. 23. A black netted bed curtain for the gothic-castle ambiance of your dreams. 25. And an incredibly cozy pet bed so your best friend can cuddle up both in your bed and in one of his very own. Promising review: "Love it! Best doggie bed I've ever owned. 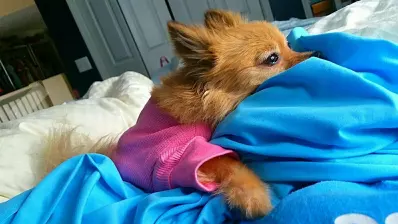 My dogs absolutely adore it; they seem to feel extra cozy and snug in it." —Letitia G.
Get it from Amazon for $34.43. Time to jump for joy (straight into your bed).